Bernardo Alvares is a final year PhD student in Cancer Immunology at UCL who is passionate about entrepreneurship and social-impact projects. Prior to joining UCL, he completed a BSc in Biomedical Science at Cardiff University and worked at GlaxoSmithKline Pharmaceuticals. 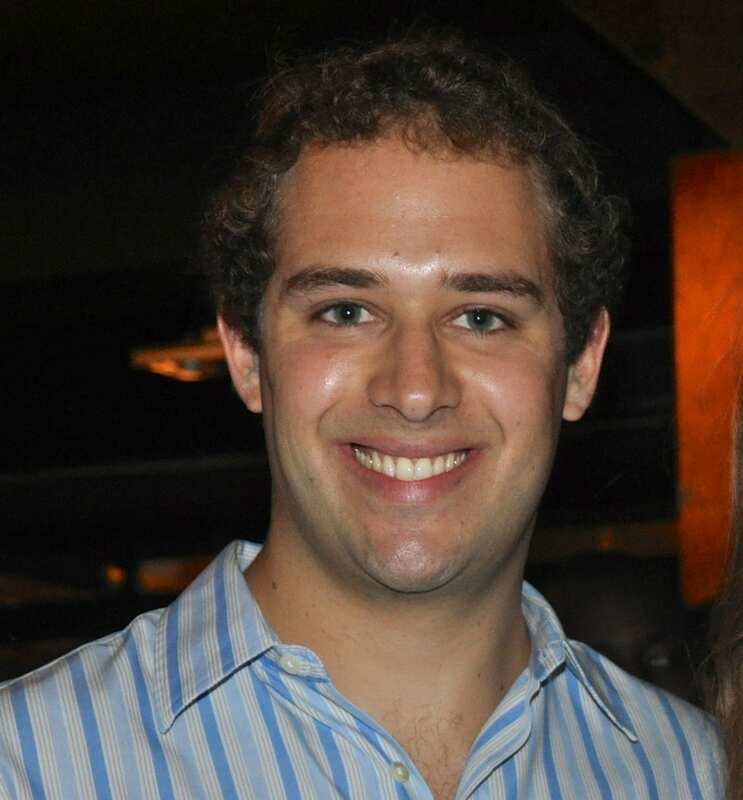 Bernardo has recently secured a full-time position with the management consultancy firm McKinsey and Company, in the Rio de Janeiro (Brazil) office. In this article, he shares some tips for PhD students thinking about transitioning from academia into business. How did you make the decision to leave academia? Whilst working at GlaxoSmithKline Pharmaceuticals, I enjoyed working as part of a vibrant team where scientists put their knowledge and skills together to deliver results. I also found it extremely rewarding to understand the relevance of my project in the context of the company’s drug-development strategy. I felt that my future career needed to have elements of teamwork, fast-pace and a strong customer focus. After my participation in extracurricular activities whilst at UCL, in addition to personal experiences such as travelling and team sports, I discovered my leadership abilities and realised that my excellent interpersonal skills were not being fully utilised in academic research. Moreover, I attended a range of business and entrepreneurship courses at UCL and enjoyed reading about business, psychology and management, and realised that my interests are not limited to science, which made me really curious about exploring other career options. I first learned about Management Consulting at the UCL Management Consultancy fair, and the diversity and fast-paced nature of the career really attracted me. I followed up this initial interest by attending additional company presentations (at UCL and off-campus) and speaking with current consultants. I realised that a career in Management Consultancy would allow me to build on the skills developed during my PhD, such as problem-solving and delivering effective presentations, combined with the opportunity to developing leadership and project management skills. I also strongly believe that understanding how organisations are structured, the challenges they face and how to improve their performance will equip me with the skills and contacts to build my own venture in the future. Strategic consulting offered an excellent match as it addresses the important questions that can change the direction of the world’s biggest organisations. How do you think the skills you learned during your PhD will help you in the role? In my opinion, running a PhD project is analogous to managing a small company, where you need to spot a “gap in the market” (something unique in your research area), plan a strategy to tackle the issue, mobilise resources, meet deadlines, manage expectations and communicate clearly with your stakeholders (such as the PhD supervisor). I feel that overcoming the uncertainties and complexities of a PhD helped me build the strength and endurance to tackle any challenge in my life. I came out of my PhD as a more entrepreneurial and confident individual, ready to make something new happen and embark in new challenges! A series of skills developed during my PhD are extremely relevant to consulting. For instance, breaking down complex problems into manageable solutions, and then putting the parts together and reaching conclusions in the context of the overall problem. In addition, communicating research findings in a clear and effective manner to audiences who are not necessarily familiar with details of your work (such as the CEO of a major corporation) is part of a daily life of a consultant. Are the skills acquired during your PhD enough to break into business? The simple answer is: NO. I have met several PhD students who decided to move into business towards the end of their PhDs without having complemented their CVs in order to get there. Although some organisations do hire PhD students primarily based on the analytical/research component of their PhD (eg. maths/physics students who can develop ultra-robust algorithms for trade modelling in finance), most companies are looking for a broader skill-set in addition to the problem solving, self-motivation and attention to detail PhD students usually excel at. Relevant skills include leadership, commercial awareness and teamwork – which can all be developed through both your research and extracurricular activities. I decided early on during my PhD to build my CV to make the transition into business. My first “target” was leadership skills. I joined a very entrepreneurial society called Enactus, which basically uses business skills to develop projects that bring benefit to society. I set up the UCL plus project and led a team of 9 students helping young people write CVs, prepare for interviews and develop transferable skills, in partnership with UCL Careers Services. We run over 50 hours of workshops in five schools and community organisations in deprived areas of Camden (North London). This project also served as a good example of Entrepreneurship since we did something no one at UCL had done before and received really good feedback from teachers and the young people. 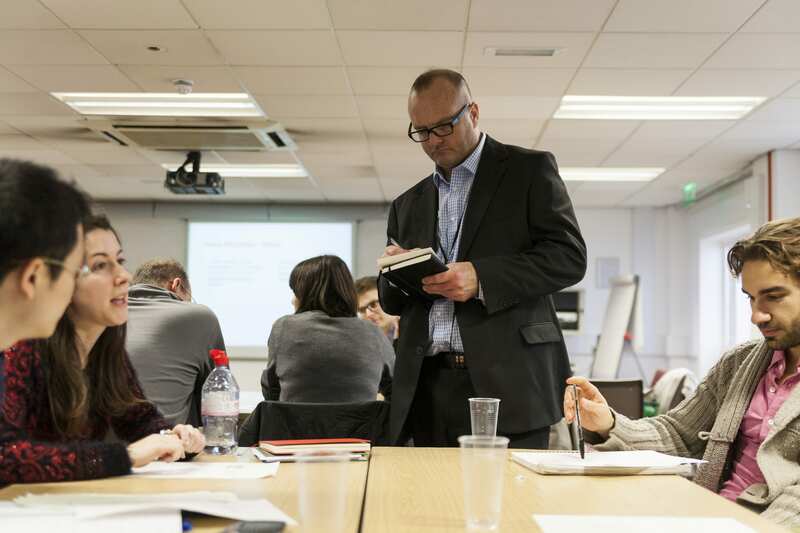 I developed invaluable skills in business and management after attending a range of courses run by UCL Advances, such as Business Marketing, Enterprise Bootcamp and the Value Creation Workshop. I also attended a London Business School MBA elective course titled strategic innovation, where I learned about the challenges that businesses face and how decisions are made, in often ambiguous and uncertain scenarios. I would really recommend these courses. UCL is such a fantastic and entrepreneurial university and I feel very privileged to have had access to all these resources. How did you make sure your applications and interview performance were as good as possible? Put simply, the interviews for the most prestigious consulting companies are tough. The case-type interviews require a great deal of preparation. Although there are examples of students succeeding with only one-two weeks of preparation, I strongly believe those are exceptions. At the beginning I felt helpless at solving cases. However, with effort and preparation you can get there! I prepared for about 2 months (15 hours/week), initially by reading case books and then solving a total of about 30 to 40 one-to-one cases in the website Preplounge, which I would really recommend. I practiced with people from all over the world, including MBA students from the world’s top business schools. In the case interview (which probably requires a separate blog article), the candidate is required to tackle a business problem in a structured and logical manner. You need breadth/creativity and depth. For instance, list a range of factors relevant to the given problem, but also justify why and prioritise (ie. which factors are the most important and why). When given graphs and tables, you need to identify the key drivers, perform some basic maths, relate your findings to the overall problem and suggest a course of action. The ability to summarise and communicate your findings at the end is also very important. Regarding the competency part of the consulting interview, I was asked about examples of leadership and managing conflict in a team. Again, having a high-impact and interesting story (usually in the context of managing and working with people) will put you in a good spot. 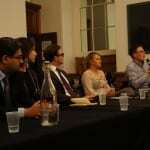 It is also important to structure the answer well, and you can book an appointment at UCL Careers to practice. My take-home message is: be curious, get out of the lab and try the amazing resources UCL has to offer, even if you are not sure if you want to leave academia. You never know what you may discover about yourself and the opportunities out there. I also strongly recommend the employer events run by UCL Careers service and the one-to-one appointments with the Careers Consultants, some of whom are ex-academics themselves and have experience supporting PhD students who are exploring alternative career options. Wish you the best of luck in finding the path that will help you shine! What can you expect at an academic interview? Academic interviews can take a number of different forms and the sort of questions you’re likely to be asked will depend on the role you’re going for and the level you’re interviewing at. That said, interviews make almost everyone anxious and part of managing your nerves is in knowing what’s likely to happen on the big day. Let’s have a look at three of the most likely interview scenarios you’ll come across. Panel interviews are the norm for academic interviews. For postdocs and junior lecturer positions you’re likely to have a panel of three or four; for more senior positions, people from other departments and even experts from other institutions might also be included. For some very senior posts we’ve heard of panels of up to twenty – an intimidating prospect no matter how much experience you’ve got! At an earlier stage in your career questions are likely to focus on your research, teaching and administrative experience. 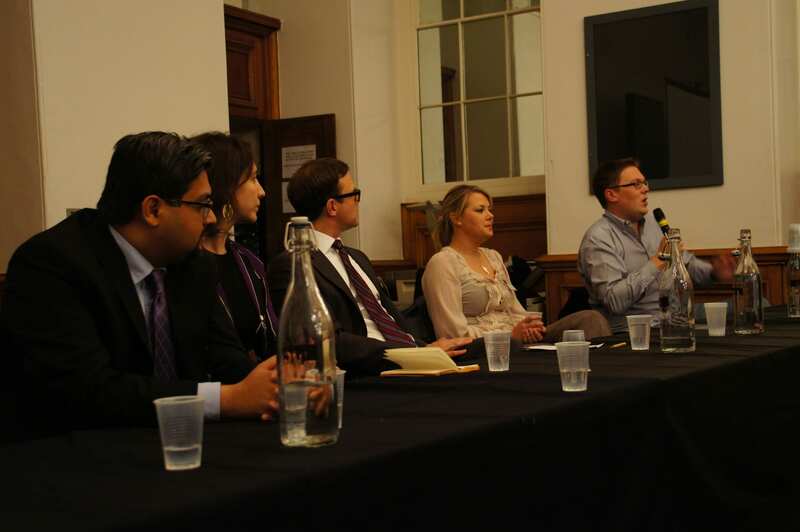 The panel will also want to know about your plans for the future, and how this fits in with the goals of the department, which gives you an opportunity to demonstrate that you’ve researched the institution that you’re interviewing with. If you progress into more senior management roles you’re also likely to be asked to demonstrate that you’re a leader, which means providing evidence of the ability to motivate, inspire and give strategic direction. Tip: You’ll feel a lot more confident if you’ve done some research on the people who’ll be interviewing you. HR should send you a list of who will be on the panel but if they don’t, call and ask for one. Many interviews will ask you to deliver a presentation. Depending on the requirements of the job, this could be about your research or your teaching. You might even be asked to deliver a sample lesson to an audience of staff and students. You’ll certainly be warned in advance about this and it’s important that you plan meticulously for it, taking into account the fact that your audience will have different levels of understanding. This should give you a clue about how much technical detail to include: as a general rule, interviewers want to know that you can see the bigger picture and that you can convey information effectively no matter who’s listening. Tip: You’ll be expected to respond to questions at the end of your presentation, so rehearsing with friends and colleagues beforehand can be a useful way to anticipate the kind of queries that might come up. Again depending on the job and level you’re interviewing at, it’s quite possible that you’ll be expected to spend some time in a social situation with other members of the department – and possibly also with other shortlisted candidates. There’s a reason for this kind of ‘meet and greet’: it gives the interviewers a chance to see how well you get on with others in a more relaxed setting. They’ll certainly gather feedback from those you meet so it’s important to be nice to everyone from the receptionist to the Head of Department. Tip: Steer clear of alcohol at this kind of event. It might be a tempting way to deal with a slightly stressful situation, but a clear head will deliver a better performance overall, and overdoing the wine at dinner isn’t a way to endear yourself to anyone! Whatever the position, preparation is key for effective interviews and practising beforehand can help enormously. 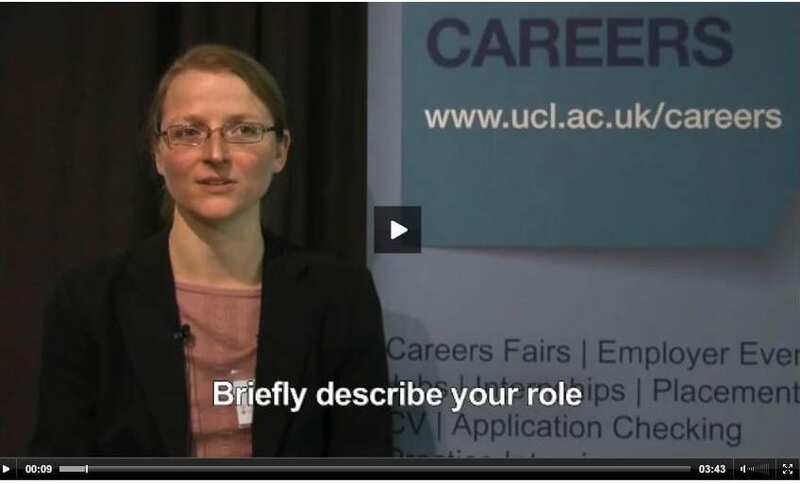 You can arrange a practice interview session via the UCL Careers website. Deallus Consulting is an energetic Competitive Strategy Consultancy creating value for over 30 Life Science organisations worldwide, ranging from global blue chip pharmaceuticals to smaller specialist biotechnology companies. With rapid growth and change in this sector, we are continuously expanding our scope and client base. Each year we have a number of vacancies at Business Analyst or Associate level for PhD graduates to join us. New recruits have a passion for their scientific specialism but also have commercial flair and a desire to add insight to client’s decisions. They usually speak one or more languages fluently other than English. These exceptional individuals have the opportunity to build and blend their skills amongst global colleagues from a variety of backgrounds in academia or other consulting organisations. We will be present at the UCL main campus for one-to-one appointments on Tuesday 7th October from 11:30am till 12.30pm for those of you interested to learn more and for our recruiter to provide CV advice. To make a booking for a 15 minute appointment, please email: OpportunitiesinEMEA@deallusconsulting.com. We look forward to hearing from you.